Luis Angel Rodriguez was born on August 30, 2006. He lives with his grandpa, his mom, and his siblings. 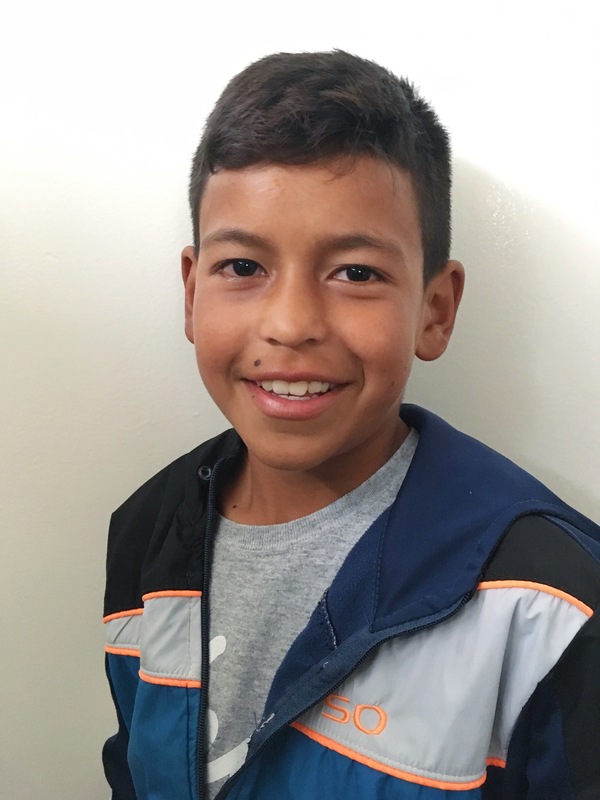 Luis Angel attends school and he loves to spend his free time watching movies.